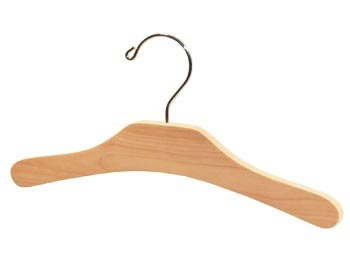 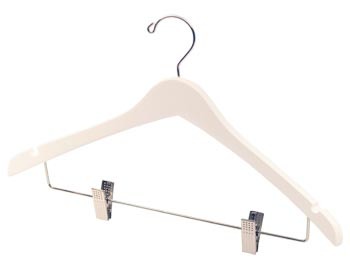 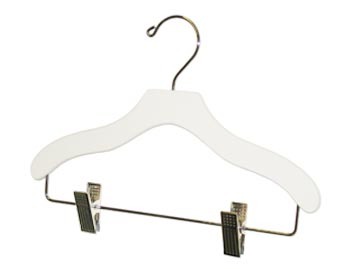 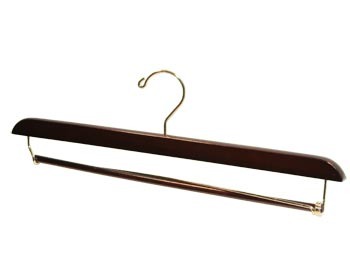 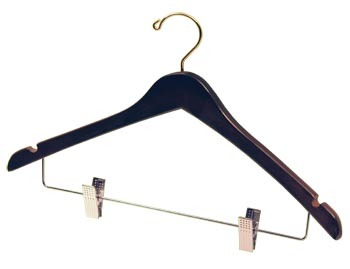 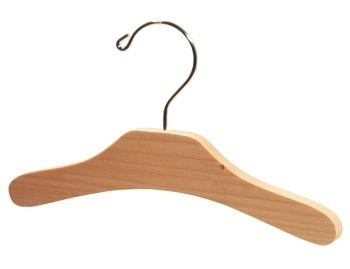 Hanger Store childrens wooden clothes hangers are used in the world's finest kid clothing shops, department stores and hotels. 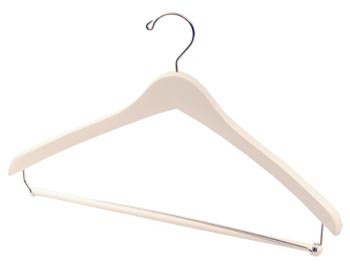 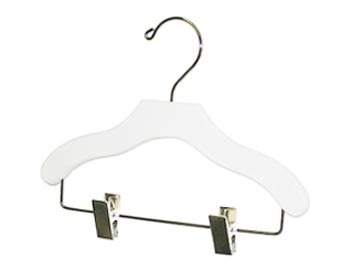 Our 12 inch hangers fit most Kids and Juniors sizes and our 10 inch long hangers fit most Infant and Toddler size apparel. 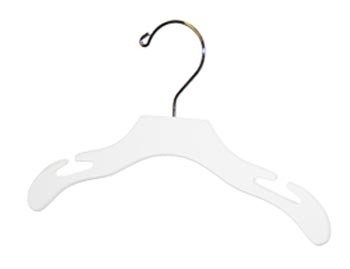 Now you can get this same childs hanger selection for your home. 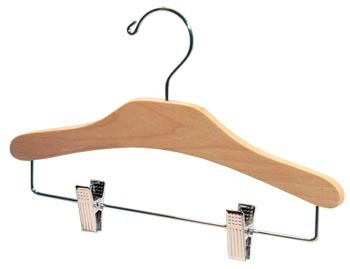 Superior craftsmanship and fully functional designs using only the highest quality materials and U.S.A. maple wood set our wooden closet hangers apart, far above the rest. 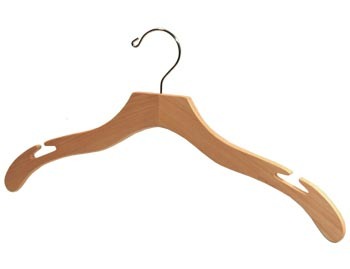 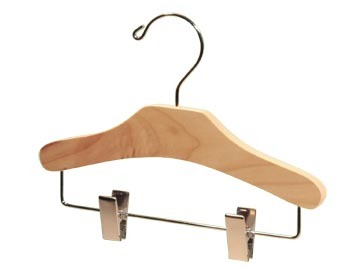 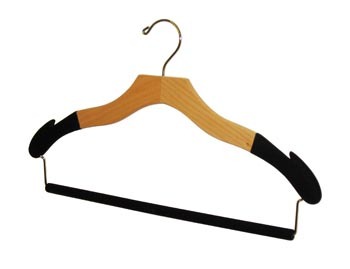 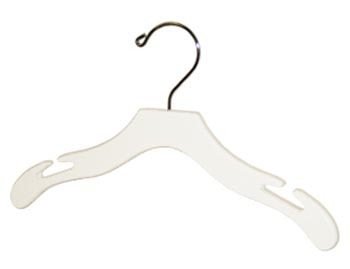 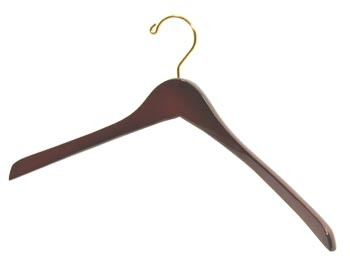 We also offer Custom Children's Wooden Hangers and Wholesale Kids Clothing Hangers.